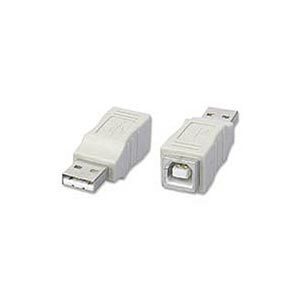 USB ADAPTER, A MALE TO B FEMALE. Need to plug a type B USB plug into a type A port? Never fear, our A male to B female adapter will save the day.